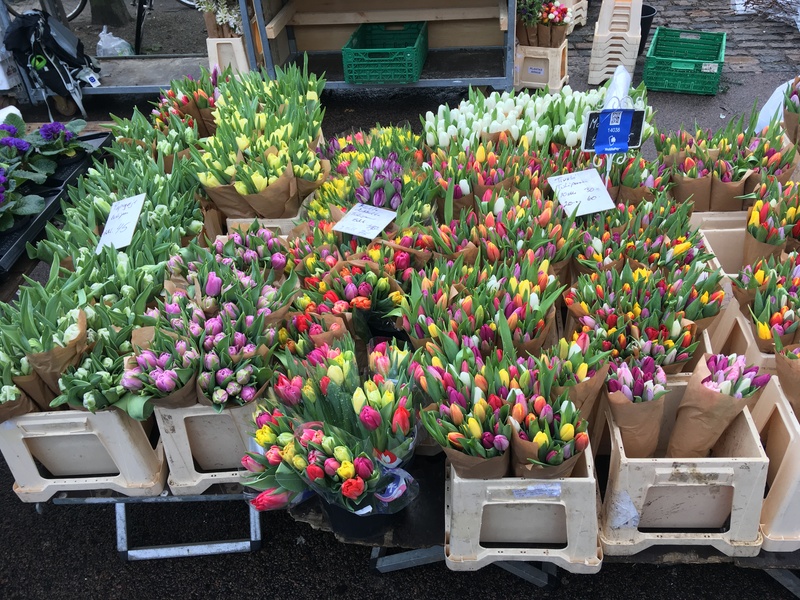 Tulips – hey you, AU! oooh–colors are neat. they must be available somewhere here too. I’m going to look.